Carey went back into the dead city of Portland, Oregon four years after something killed just about everyone. She mostly wanted to see if anyone still lived. 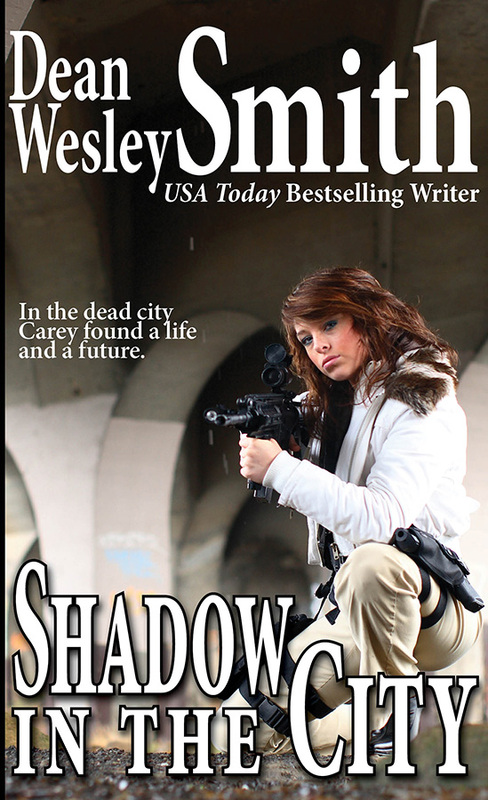 Instead, in the dead city Carey found a life and a future. “Shadow in the City” is based on the song lyrics of “Here in the City” by Janis Ian, written with permission for “Stars Anthology” edited by Janis Ian and Mike Resnick.